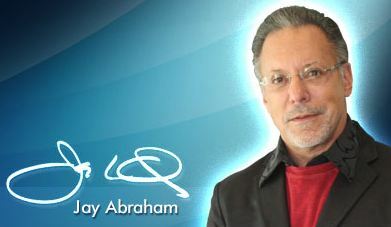 Master marketer Jay Abraham has created hundreds of relationships with highly successful business and thought leaders. 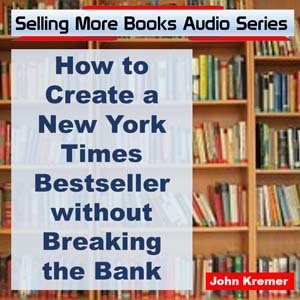 In this segment he interviews Brian Tracy, a noted author, seminar leader and professional speaker with Hall of Fame status. 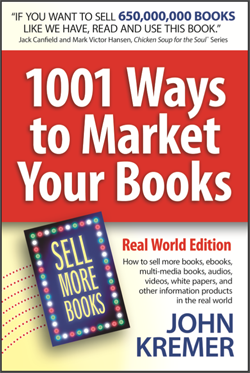 Jay Abraham interviews Brian Tracy, a noted author, seminar leader, and professional speaker. I a huge Tracy fan. One on reasons I love listening to him is that he says the same thing over and over in different ways. Success is based on principles that never change.